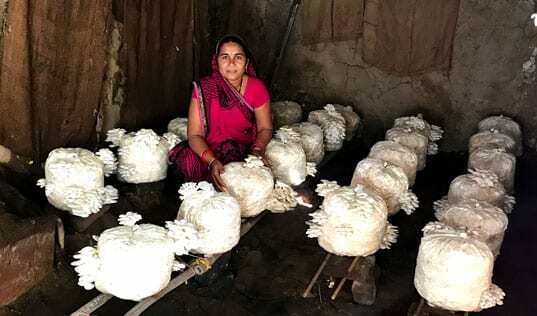 Small and growing businesses hold the potential to drive economic growth in the developing world. A new report examines the size and state of this thriving sector, as well as its main challenges. 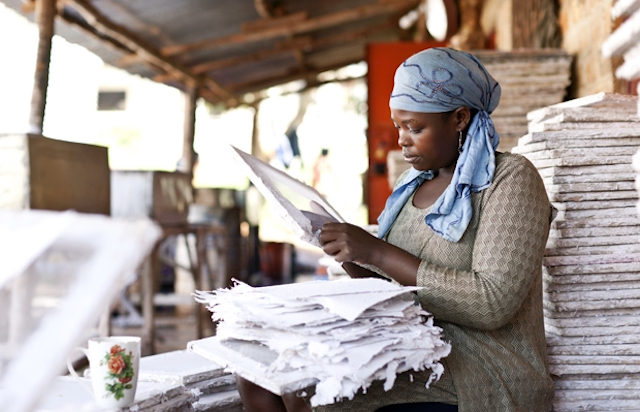 In Kampala, Uganda, employees at Paper Craft Africa create notebooks, calendars and other paper products from recycled materials. With assistance from TechnoServe’s enterprise development program Women Mean Business, Paper Craft Africa has expanded to employ 25 people, many of them young, single mothers. Small and growing businesses (SGBs) like Paper Craft Africa hold the potential to transform poor communities by creating jobs, stimulating long-term growth, and producing environmental and social benefits. 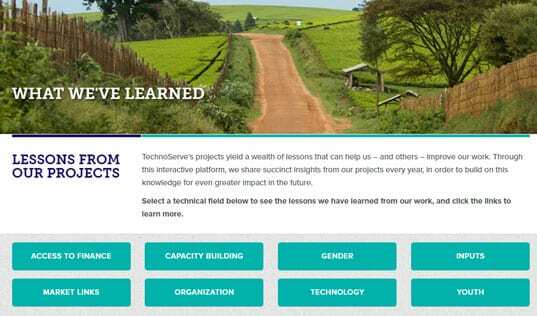 The Aspen Network of Development Entrepreneurs (ANDE), a global network of organizations that propel entrepreneurship in emerging markets, has released its annual Impact Report offering data on the current state of the sector and the efforts and impact of ANDE’s members, including TechnoServe. The report focuses on three action areas needed to help grow SGBs: women entrepreneurship, financing for startups and smallholder agricultural businesses. With further focused support and investment, ANDE believes — and TechnoServe agrees — that SGBs can help lift countries out of poverty. Read the full 2012 Impact Report.